A long-time AAF Flanders customer had been utilizing our products at two of its three hospital campuses for several years. The third campus came on board with AAF Flanders in 2009. Final filters used in the hospitals consisted of DriPak® filters, VariCel® filters, and VariCel® M-Pak filters, as well as limited HEPA filters employed in a new surgical suite. Expressing the need to improve Indoor Air Quality (IAQ) in critical areas, the hospital relied on AAF Flanders’ years of quality service to demonstrate the advantages of upgrading its final filters. 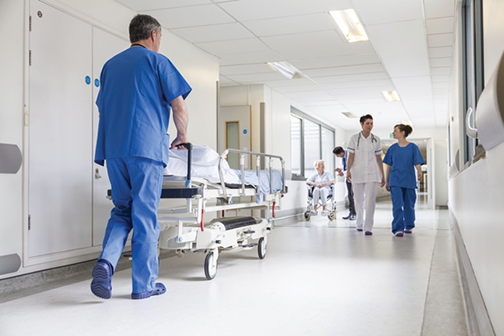 With the understanding that hospital related infections can cause significant economic consequences to any healthcare facility, AAF Flanders was prepared to offer practical solutions for the hospital system. Upgrade final filters to AAF Flanders’ MEGAcel® I filter with ePTFE Technology. 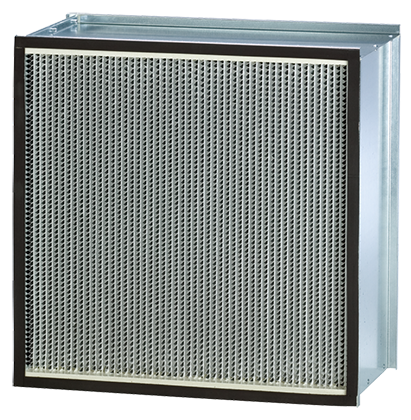 Traditional HEPA filters provide a much higher airflow resistance and would not typically be used without a costly upgrade to the AHUs. 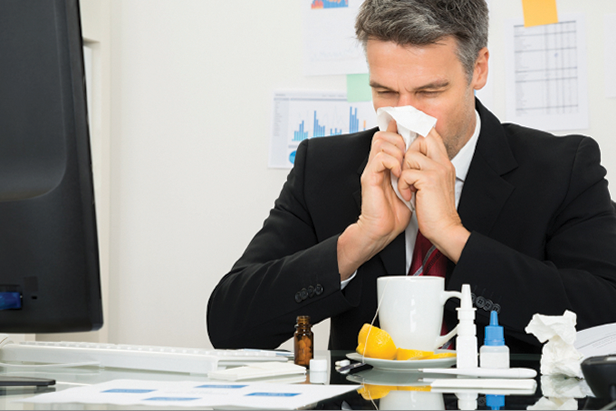 The MEGAcel I filter, however, provided the hospital with an option that was untraditional—HEPA filtration with the lowest possible resistance! This option gave the hospital optimal IAQ levels and energy savings as an added benefit. AAF Flanders worked with the hospital system to provide options that would not just satisfy its IAQ needs, but also satisfy its budgetary requirements. Ultimately, the hospital system decided to upgrade all three campuses to AAF Flanders’ MEGAcel I filters for the critical areas of the hospitals (ER, Surgery, ECU, etc.). MEGAcel I filters meet the demanding airflow and efficiency requirements of critical applications in which airborne contaminants must be carefully controlled. The hospital system also decided to upgrade patient care and non-critical areas to AAF Flanders’ VariCel VXL filters. PerfectPleat® HC M8 filters were utilized as prefilters. The hospital system now has substantial validation that it is providing the best air quality achievable for its patients and staff.